naive human mind; that will make fun of you. details of the videoserie "Marble Hornets", also inspired by this mythical legend. The ENTITY v.1.5.1 is out now! The ENTITY 1.5 update is out now, if you want to play! The Entity for 32 bit Operating Systems (Windows). 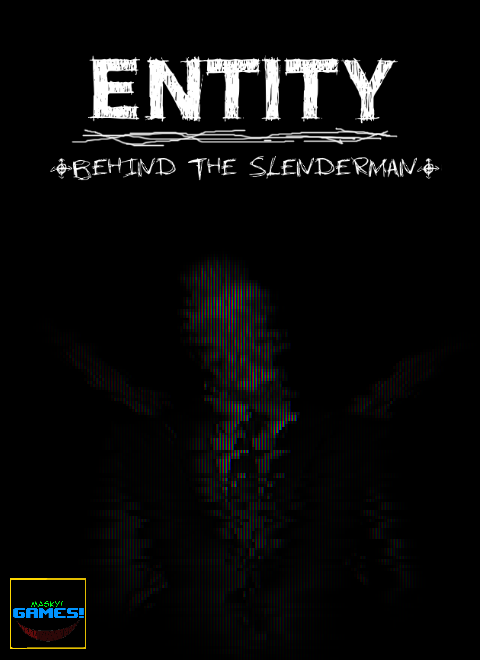 A new version of ENTITY available for download!!!! "ENTITY - The Marble Hornets Story" is currently being stop due to time issues, but the project isn't going to dissapear! could we get an ETA on 1.5? You know, if you want, I could help you out with the translation to english.